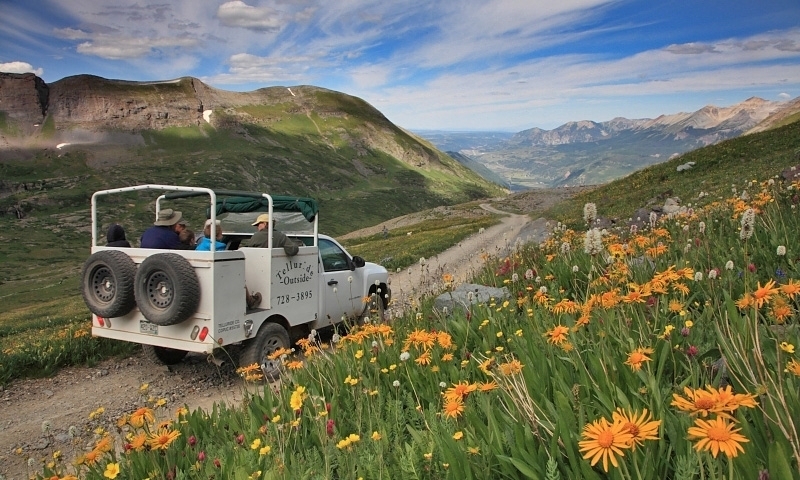 Descend into a silver mine, venture into the San Juan Mountains by Jeep, take a historic walking tour of Telluride, climb with pros and more. Imagine listening to your kids laugh and holler with delight as you plow through whitewater rapids, accelerate behind a team of dog and more. Like music and film? 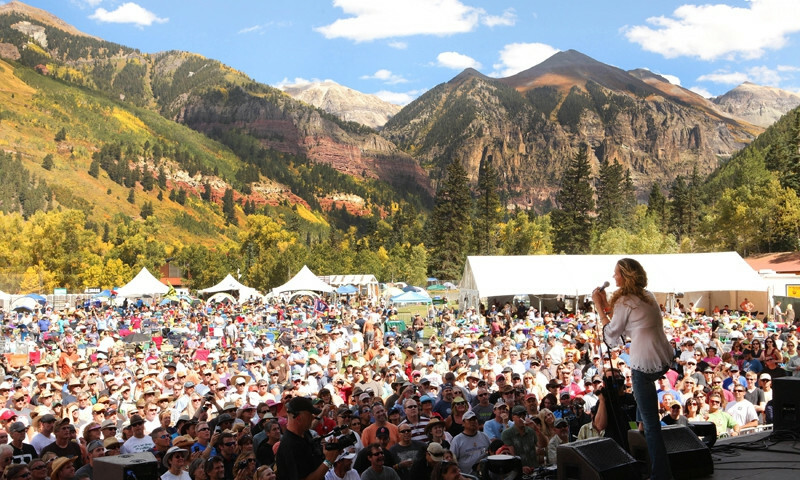 Telluride’s got festivals for you. Or find unique events like a hot air balloon rally, cardboard sled derby and more. If you want the great outdoors to run your vacation, you’ve come to the right place. 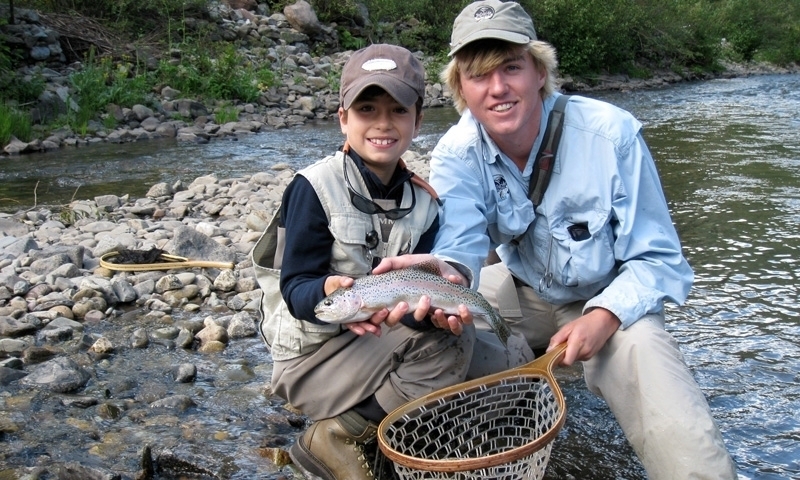 Telluride will give you all the outdoor adventure you need. 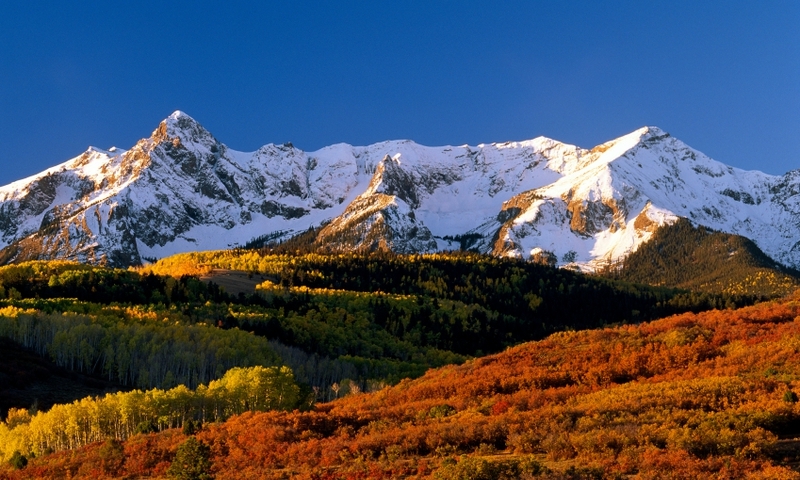 Visit Telluride any time of year and you will quickly understand why so many have chosen to call it home. It is home to a community that loves more than just the great outdoors. The entertainment calendars in Telluride are seldom blank with activity. Find many things to do to entertain your musical, theatrical, and indoor senses. From films to plays to art classes to live music to summer festivals to friendly coffee shops to shelves of great books at the local library, you can take your pick on many rainy, or not so rainy, day activities.